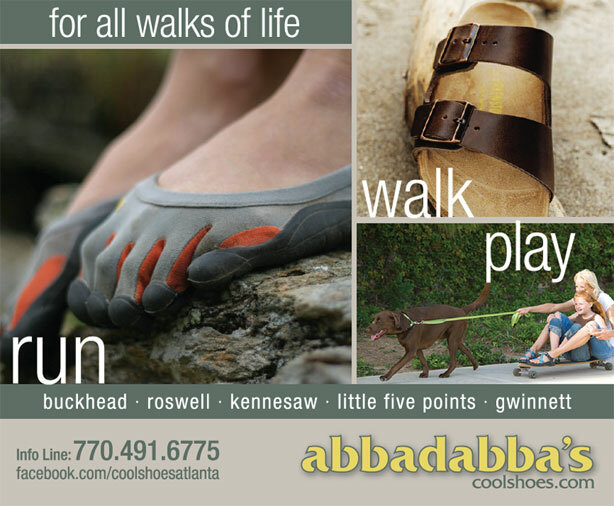 Abbadabba’s operates five Atlanta retail locations specializing in innovative, comfort footwear. I was hired by Abbadabba’s in April 2010 to handle the company’s Social Media Strategy. After developing the corporate social media policy and implementing their new Facebook page, I was retained to negotiate and manage the company’s advertising plan, design a new advertising campaign, build publicity, oversee website design and search engine optimization, write and design their email newsletters and handle all other marketing and public relations projects. Abbadabba’s now has an active and engaging Social Media presence that continues to grow. We ran a successful print advertising campaign that introduced a new, updated brand which directly resulted in new customers and sales. We recently launched a new website that better reflects the company’s passion and expertise in comfort footwear. The site resulted in new customers and sales from the first day it was launched and continues to attract thousands of customers each month. Sales continue to grow as a direct results of our rebranding and new marketing efforts.